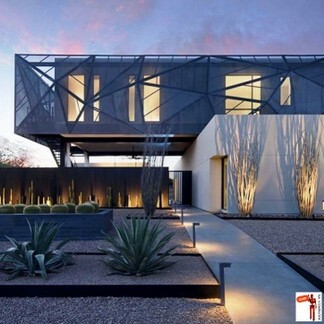 Waterproofing paint, roof membranes, torch on bitchamin, concrete penetrating, waterproofing wood, window frames! Confused? You should be, that’s why we have waterproof experts onboard the Dial A Contractor network. From a leaking roof to damp proofing solutions – we can assist. It takes years of experience to make the correct prognosis and deliver the right solution with a product that is specific. Do not waste your money on inexperience (everyone considers themselves a leak or rising damp expert) this is one of those jobs you cannot take chances with. Waterproofing problems usually have other negative impacts on things like structural default or expensive flooring. 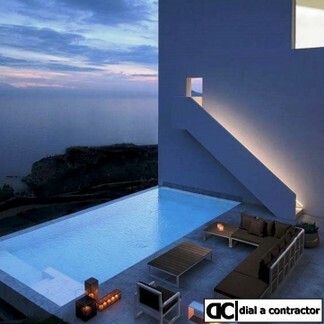 Be sure you get the right contractor for the job – use Dial A Contractor. The supply and application of waterproofing membranes to existing or new domestic and commercial buildings. 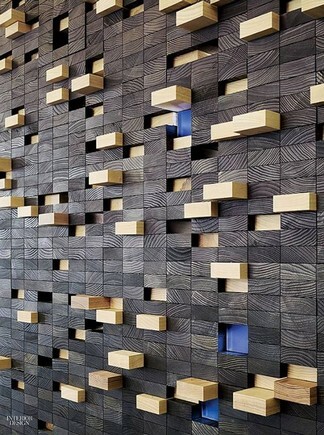 In construction, a building or structure is waterproofed with the use of membranes and coatings to protect contents underneath or within as well as protecting structural integrity. Integral systems work within the matrix of a concrete structure, giving the concrete itself a waterproof quality. There are two main types of integral waterproofing systems: the hydrophilic and the hydrophobic systems. A hydrophilic system typically uses a crystallization technology that replaces the water in the concrete with insoluble crystals. Various brands available in the market claim similar properties, but not all can react with a wide range of cement hydration by-products, and thus require caution. Hydrophobic systems use fatty acids to block pores within the concrete, preventing water passage. Depending on the maintenance work schedule, Waterproofing may carry a guarantee of up to 10 years. 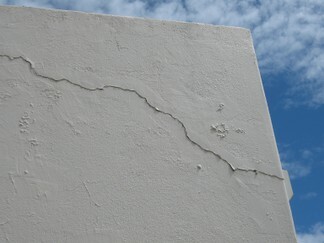 A wide range of building defects can result in rainwater entering the building. The symptoms are usually obvious, for example, water dripping through a ceiling. The Acrylseal Waterproofer is first applied to the surface to be waterproofed. The Acrylseal Membrane is then applied immediately onto the wet Acrylseal Liquid. Once the Acrylseal Liquid has dried (2-24 hours, depending on weather conditions) a second coat of Acrylseal Liquid should be applied over the Acrylseal Membrane. 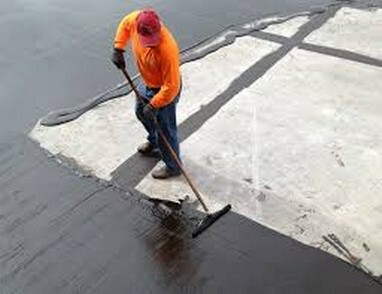 This product is a water-based, rubberized bitumen emulsion, used with a membrane to form a liquid waterproofing system. 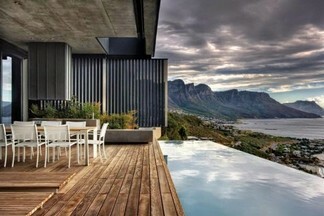 South Africas number 1 waterproofing contractor. Skilled people have years of experience in Waterproofing. 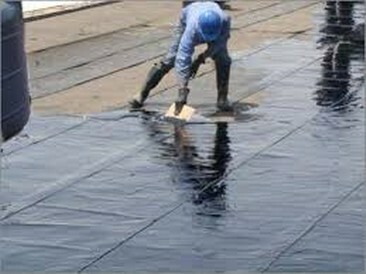 Well established company that endeavours to fulfill all the requirements of an accomplished Waterproofing contractor. Prides itself on the successful completion of all Waterproofing projects. High standard of quality at the most economical Waterproofing prices. Contractor for your Waterproofing needs. Premier residential and small-scale commercial Waterproofing company. 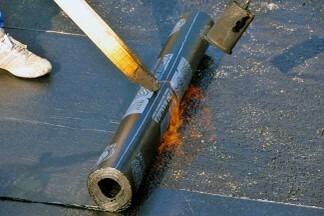 Specializing in commercial, retail, industrial, government and residential Waterproofing.